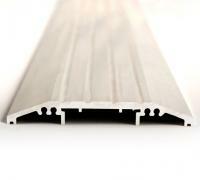 Threshold seals are used to seal the gap between the bottom of the door and the floor. 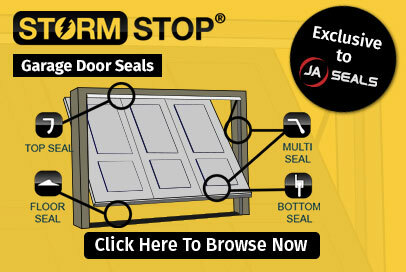 JA Seals provide the aluminium threshold seal and rubber threshold seal which are available from a wide choice of finishes and sizes to suit your requirements. 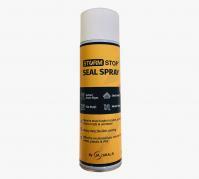 These effective door seals and floor seals are useful for protecting and sealing the threshold against wind and rain, that's why you'll also hear them referred to as draught seals and weather seals. 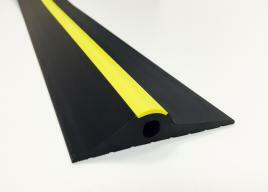 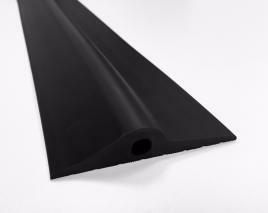 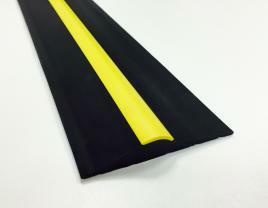 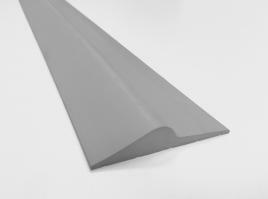 Our threshold seal range can also provide an effective means of sealing against noise, dust, smoke and light. 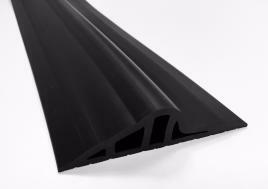 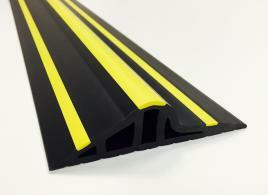 Available as domestic door seals, industrial door seals, and even to use as commercial garage door threshold seals.